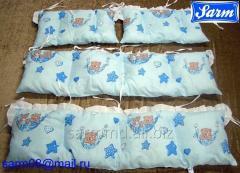 Joint-stock company "Charm" it is registered in 1992 as studio. 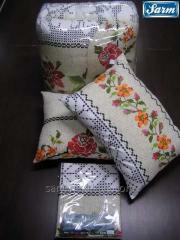 In 2006 there was a change of the owner and a reshaping of the enterprise under sewing production. Today our small and friendly staff consists of 10 people whose bulk came after change of the owner and work still. All workers are protected by packages state sots. 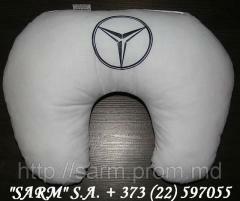 medical insurance and the management carries annually out indexation of a salary. 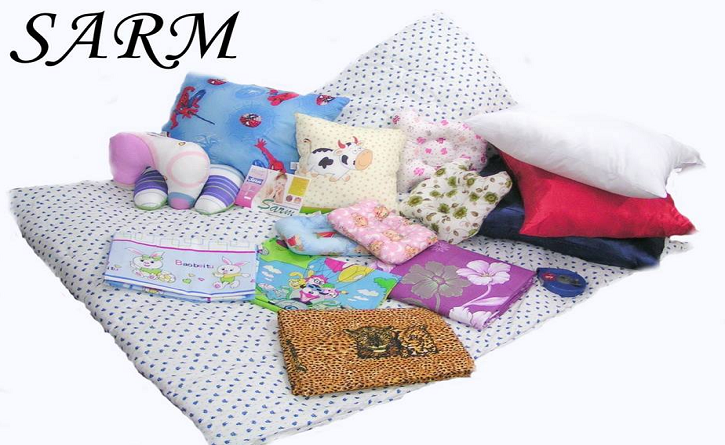 The main activity, is tailoring of bed linen, quilts, silicone pillows and the specialist of clothes. Main customers are the state enterprises. Active participation in government procurement recommended us as reliable supplier with the qualitative and certified production in this connection on the certificate of conformity of "Agency of Government procurement" was issued and the Charm A.O firm was entered in the white list. 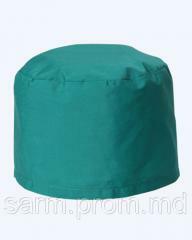 Our reliable supplier "Zilant" S.A. guaranteeing supply of the certified fabrics from around the world gives the chance for long-term scheduling of our firm. "Charm" on it does not stop, planned by A.O. expansion of production capacities, there are also negotiations for an entry into the international markets, such as Italy, Romania and Russia. NEW TECHNOLOGIES only at us!!! 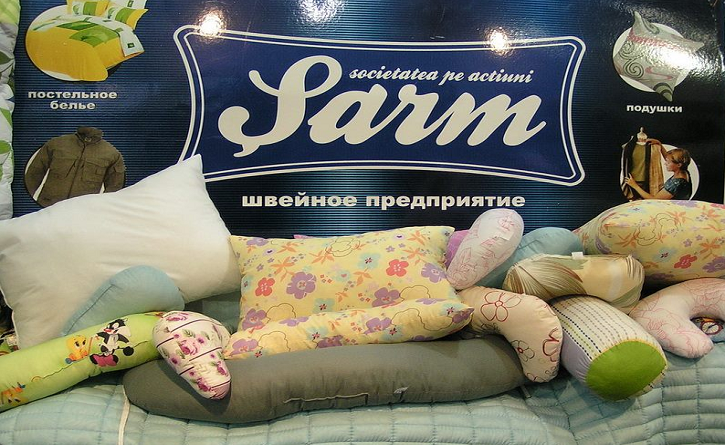 Sewing production of "SARM" wishes you to offer new model of a pillow. 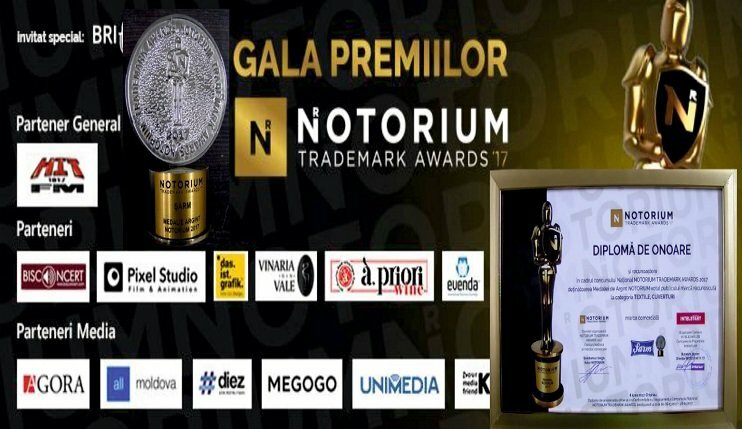 For holding actions, with a logo of your firm. NEW TECHNOLOGIES only at us!!! 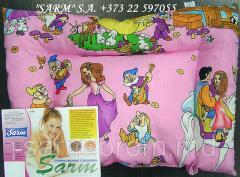 A complete range of products and services Sarm, SA. 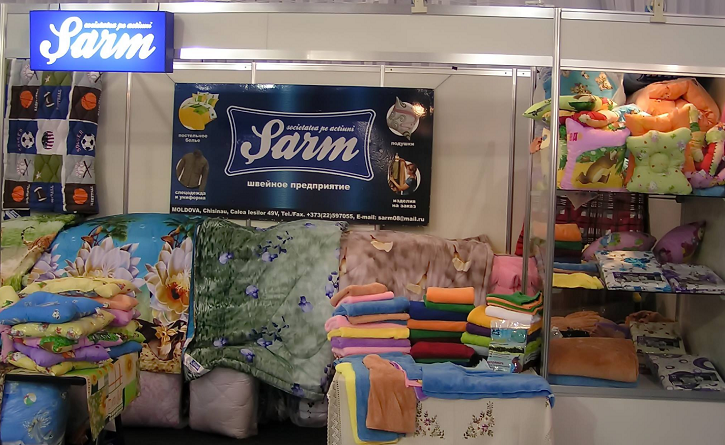 All information about Sarm, SA in Chişinău (Moldova).